This 10 night safari explores the diverse South Luangwa National Park before ending in Livingstone at the Victoria Falls. 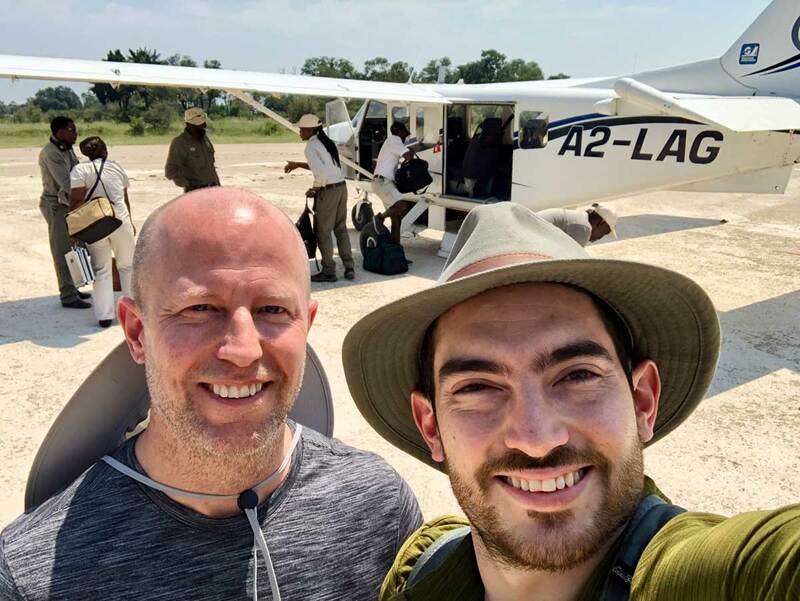 Start at the Nkwali Camp in the South Luangwa National Park. Here you can expect to see leopard, lion and wild dog as well as elephant. 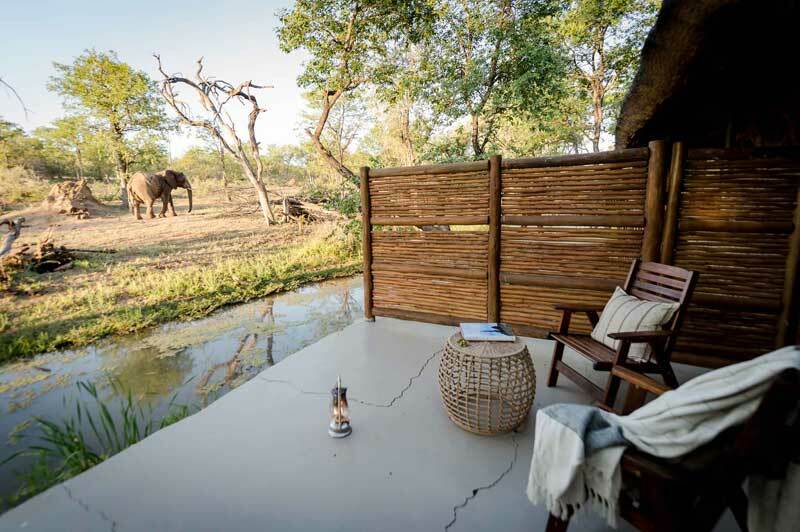 Enjoy a different area of the South Luangwa National Park when you stay at Tena Tena, located on the banks of the river and guests are able to game watch from the comfort of their room. 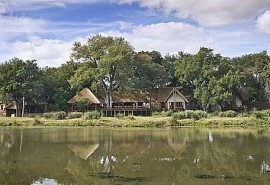 Tongabezi Lodge is a charming and romantic lodge located on the banks of the Zambezi River. 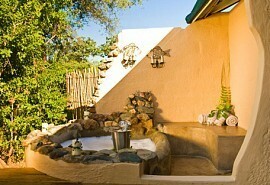 Guests will be located just upstream from the majestic Victoria Falls and is ideal for honeymooners. Victoria Falls is the adventure capital of Africa and adrenalin junkies can enjoy bungee jumping, micro lighting, white-water rafting and helicopter trips over the falls. Upon arrival at Mfuwe airport, guests will be met by a Sun Safaris representative and be road transferred to Nkwali Camp for 3 nights. 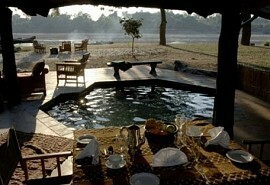 The Nkwali Camp is located in a remote, private area overlooking the South Luangwa National Park. Expect to see leopard, lion and wild dog. The area in which the camp is located is popular for elephant sightings. Accommodation is in chalets, each of which has a view of the river. 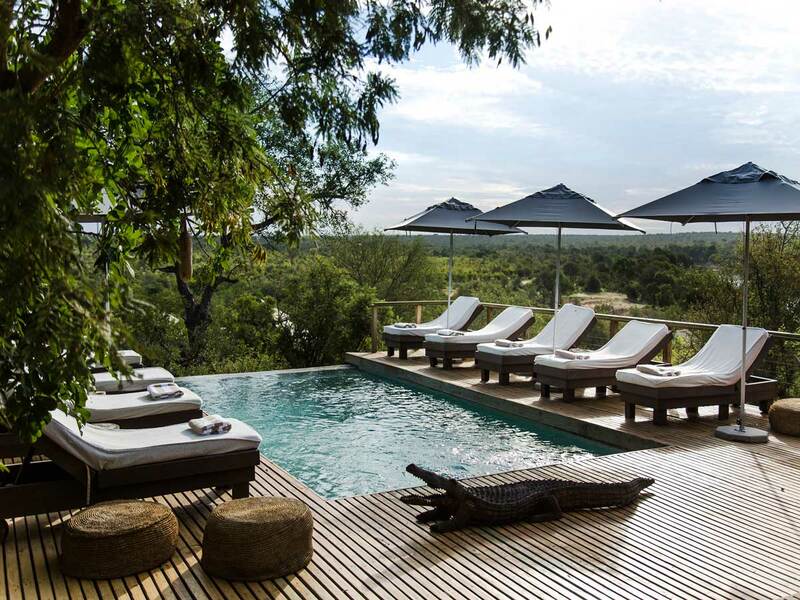 Enjoy a different area of the South Luangwa National Park when you stay at Tena Tena. This camp is spectacular and located on the banks of the Luangwa River and has been voted as one of the top camps to stay for a safari. Tents have a verandah and an open-air bathroom. Guests can enjoy walking safaris and boating during the Emerald season. After an early breakfast, you will be road transferred to Mfuwe Airport, transfer from Mfuwe Airport and onto Livingstone via Lusaka (approximately 5 in total, depending on flight schedules). 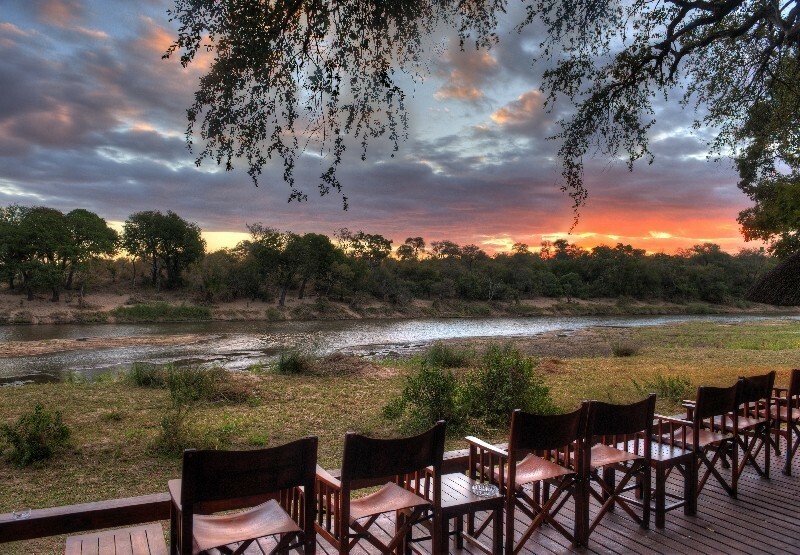 On arrival you will be met and transferred to Tongabezi Lodge. 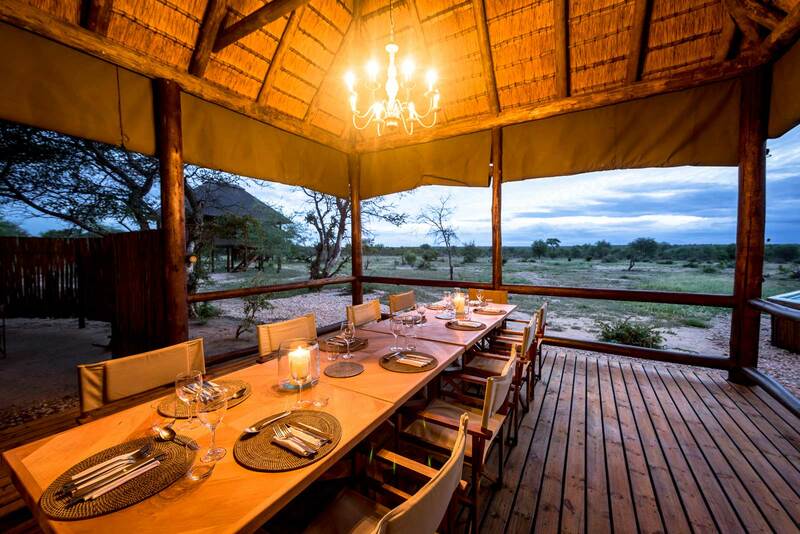 Tongabezi Lodge is a charming and romantic lodge located on the banks of the Zambezi river. 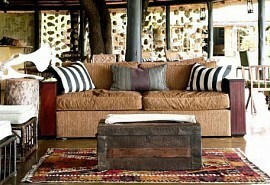 Guests will be located just upstream from the majestic Victoria Falls and is ideal for honeymooners. Victoria Falls is the adventure capital of Africa and adrenalin junkies can enjoy bungee jumping, microlighting, white-water rafting and helicopter trips over the falls. After breakfast, you will be catch your transfer flight to Lusaka.